A few cruise lines have reported that many Americans are not interested in booking trips in the Mediterranean. Many Americans are saying the possibility of terror attacks is a major concern. Norwegian Cruise doesn’t expect things to get better anytime soon. 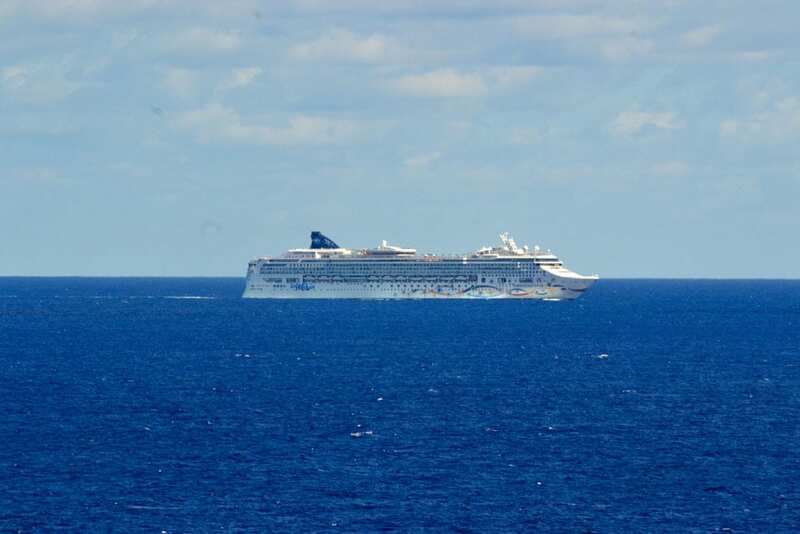 The cruise liner made remarks concerning the second quarter, and mentioned they don’t plan on booking to many Americans. Instead the company will have to rely on European tourists to fill the ships. Europeans currently make up a third passengers of Norwegians Europe vacations, and unlike their American counterparts tend to be more frugal.